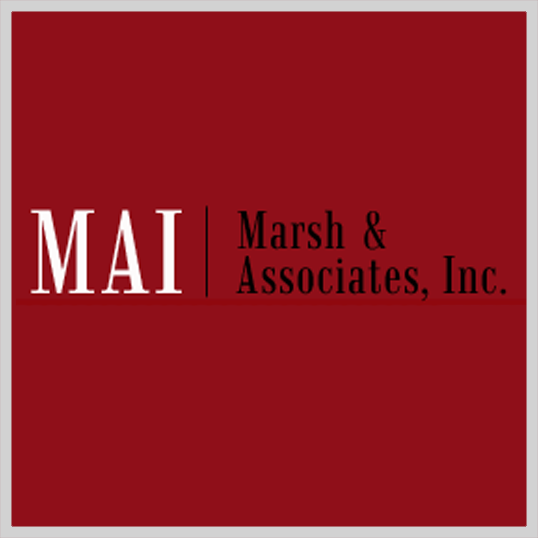 MAI – Marsh & Associates, Inc.
Marsh & Associates, Inc. provides architecture, engineering, and interior design services for golf and Country clubs, resorts, boutique hotels, and spas. The firm is recognized worldwide as one of the foremost experts in hospitality design, and is one of few firms to specialize in these disciplines. Posted in City Clubs, Country Clubs, Golf Clubs, Polo Clubs, Racquet Clubs, Yacht Clubs and tagged Architecture, Interior Design, View All Products. 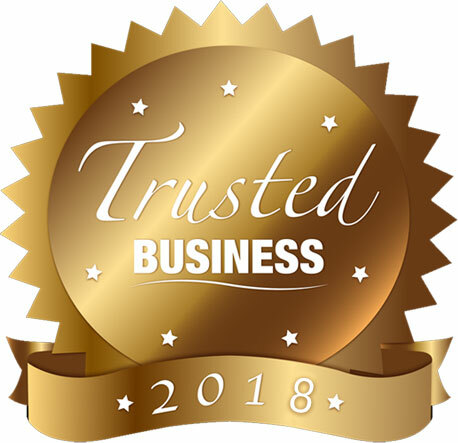 "Trusted Business of 2017" award.